Birmingham helpdesk for remote IT support that talks your language. No jargon. No scripted answers. Just clear, concise advice when you need it most from a team who know you by name. All the benefits of a remote IT support team at the end of the phone with the added advantage of a dedicated onsite IT support engineer (in your region). Outsourced but never out of mind. Yes, tailor my IT support package. Your business goes beyond the 9-5. We understand that your systems don’t stop running at the end of the working day – that’s why we’re here to offer you round the clock managed IT support that saves you time and money. Healthy networks function without a hitch. But can you guarantee your internet connection will always be constant? Downtime is disruptive. It also causes damage – to your budget, productivity and your reputation if you let your customers down. You can prevent it with us as your IT partner. It may seem forward but that’s the way we think. Even pre-contract we undertake a free audit of your network, using a non-intrusive IT assessment tool, to uncover issues, make risk assessments and recommend fixes. All because we believe in value. We see your business as an extension of our own and we’re here to drive you forward. We work with you to develop a stable, secure and risk-free network together, as your trusted managed IT Support partner. Request your free network audit. Our Birmingham IT Support Centre is just a call away. Qualified and experienced technical IT engineers are ready to answer your queries remotely. Available 24/7 365 with a 1-hour response time guaranteed. Your peace of mind guaranteed with our nationwide onsite IT Support technicians ready to respond to your query. If an issue can’t be solved remotely, we’ll visit you within a 4-hour response time. Say goodbye to server-induced stress. Our systems monitoring service keeps a constant watch over your network so you don’t have to. It sends action warning alerts to our pro-active helpdesk before things turn critical. Malicious software, malware, can have a devastating impact on your business without secure protection. Keep your systems safe with our managed antivirus services – Managed IT Support and digital defence when you need it most. Our password management services provide secure, controlled access to your systems using two-factor authentication (2FA). Multiple password layers keep you secure. They also meet standard audit and regulatory compliance requirements. AKA Microsoft Update Management. Unavoidable regular improvements that interrupt your status quo. When software changes and systems update, we ensure your security isn’t compromised. We protect all your operating systems for seamless business continuity. IT Support locations – We’ve got you covered..
UK Managed IT Support – Nationwide. Our team of experienced field engineers are ready to respond to your call. From Glasgow to Crawley we’ve got your business covered and are committed to keeping you connected. With our HQ based in Oldbury, just outside Birmingham – we cover clients across the East & West Midlands. North or south of Avonmouth our Bristol IT Support Hub is perfectly placed for outsource services across the South West including Exeter, Plymouth and Swindon. Our Berkshire based IT support hub services West London including Berkshire, Buckinghamshire and the home counties. From Hove to Hampshire our Sussex IT Support Hub has you covered. Servicing South London, East/West Sussex, home counties and Kent. 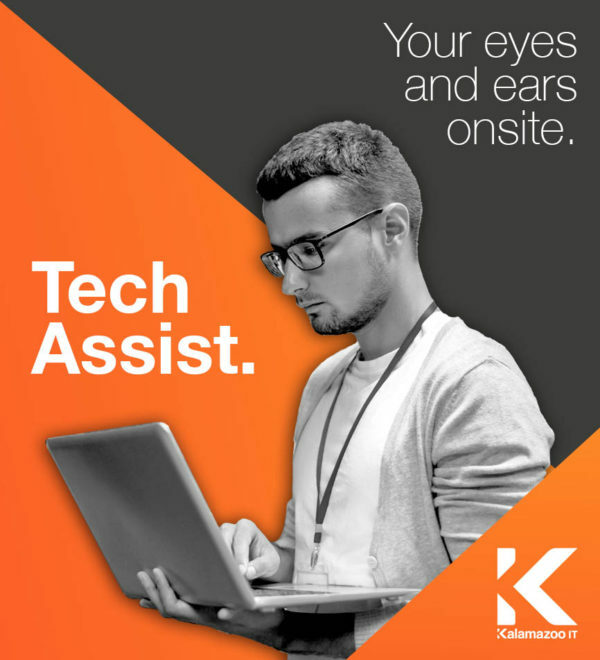 Keeping you connected across the Capital our Docklands IT Support Hub services East and North London and several home counties. Our Glasgow IT Support Hub stretches services across Scotland including Aberdeen, Edinburgh and Kilmarnock. Ideally placed in Warrington our IT Support Hub provides rapid services across the North West including Cheshire, Lancashire, Merseyside and Greater Manchester. Servicing Yorkshire and the North East our Leeds IT Support Hub covers Sheffield to Scarborough and Harrogate to Hull. Strategically placed to service the North East our Newcastle IT Support Hub covers Gateshead, Northumberland, Sunderland and Middlesbrough. 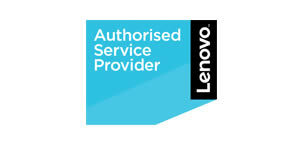 Our Managed IT Service Partners. The rules are simple: We provide the best Managed IT Services by working with industry leaders to give you the service you deserve. Outsourced but never out of mind. We founded our company on communication and know the importance of staying connected. As trailblazers of managed IT support we’re here to bring you the latest insights, technology news and industry innovations first. We also like sharing what’s new with us here at Kalamazoo IT, so grab a cuppa and browse our blog for the stories that will shape our future. Your trusted Managed IT Support partner. Larry Page had Sergey Brin. Ben had Jerry. Torvill had Dean. You’ve got Kalamazoo IT – your dynamic partner for managed IT services. Think of us as your extended IT team. A trusted voice at the end of the phone that takes away system-related stress and replaces it with strategic support for your business success.